The funds raised will buy the site of 11 x garages & fund the planning process. The exit plan is to sell as a development site with planning approval. The expected return on investment will be achieved when the sales completes. *This is a high risk, high return project. If planning is not obtained, then investors may lose their whole investment. The SPV that investors buy shares in, will own the 11 garages. If planning is refused, Garages will be sold on the open market. Once planning Is approved, GCP will approach the council to remove the uplift clause. If sold or built the uplift would be 50% above total cost. However as this will automatically expire in 2021, GCP will approach the council to remove the condition for a fee. 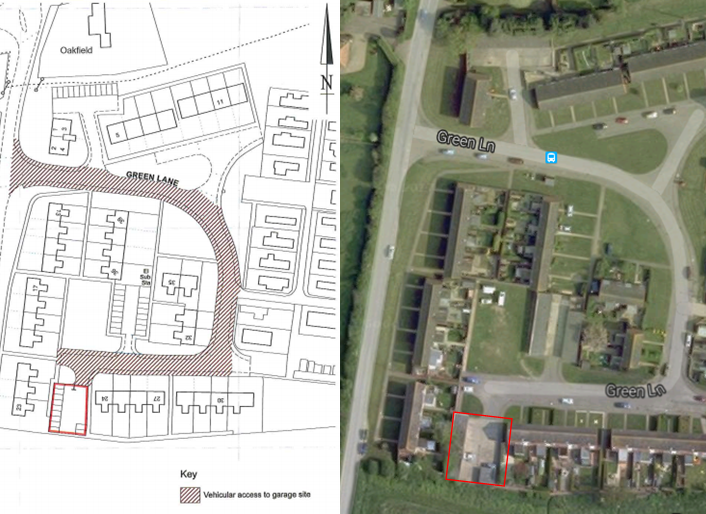 The uplift clause gives North Norfolk District Council a benefit of 50% of any uplift if the site is developed into residential or sold with planning permission. The uplift is calculated after "all development costs". This clause expires in 2021. Are you interested in investing whilst learning about how to gain planning permission? This project is to obtain planning consent for two semi-detached houses on a plot of land currently housing garages. This project also has a lead investor, John Corey. The project is designed to help the investors (shareholders) learn as the project progresses. John will be driving the communication to the investors in the project so they can maximise what they can learn from this specific project about planning gain as an investment strategy. To learn about planning gains, the developer and lead investor propose the following. This will be for investors only. Grace Charles Property was founded in 2014 by property investor Dan Trivedi. Dan and his team have worked with joint venture partners and private investors on over 50+ individual acquisitions. These projects range from residential to HMO conversions, to commercial conversions and developments. They offer a way to enter the property investment world by working alongside the Grace Charles team, hands free from anywhere. 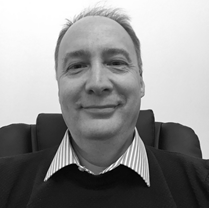 John Corey is the founder of Property Fortress Education Ltd. John will be leading the planning-gain training delivered as part this project. Over 30 years ago, John started his property investing journey while working in Silicon Valley as a software engineer. Over that period, John’s career included working for Steve Jobs at NeXT Computer and being a beta tester for LinkedIn. John was paid to be online by Hewlett Packard starting in 1982. He also studied Artificial Intelligence over the Stanford University broadcast network. Yes, online learning decades before today’s experience. 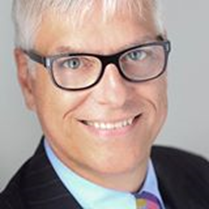 John’s first UK property investment took place in 1994 after John joined the London office of Swiss Bank Corporation (today’s UBS). 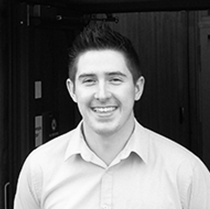 As a fully qualified accountant, Stefan Battrick-Newall provides an overview for finance structures and leads the way in strategy and direction for the financial side of the group. John Norfolk's knowledge and experience in the field has paid off time and time again. 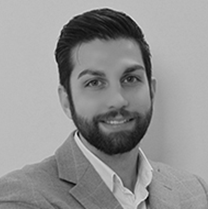 Working directly with Dan for a number of years, John and his team not only provide the architect drawing, but a complete insight to planning guidelines, local / national policies and innovative ways to maximize potential property deals.